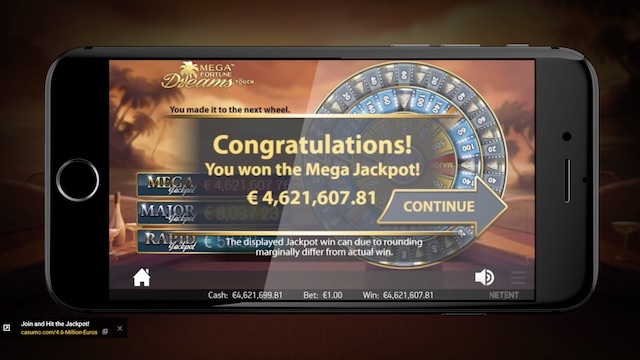 On 28th August one lucky Casumo player scooped a massive €3 Million jackpot on NetEnt’s Mega Fortune Dreams Slot game. The winner was 60 year-old Susan, who can now live the dream as she works out how to spend her windfall! The exact amount won was actually €3,038,693. This is a little under the average jackpot payout for one of NetEnt’s most popular Progressive video slot games, and also €2.5 million less than the previous winner took. 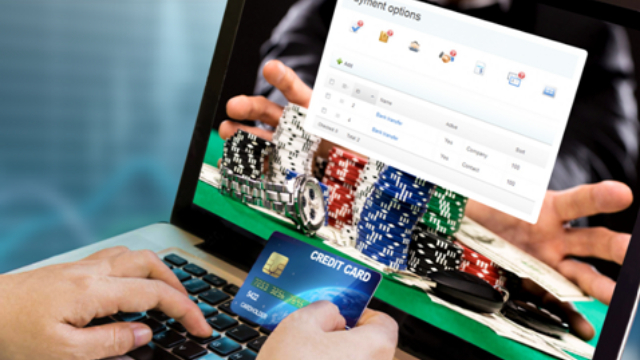 Casumo Casino is one of the UKs favourite online casinos, featuring a massive selection of Progressive Jackopt games, including both of NetEnt’s super-charged Progressives, Mega Fortune Dreams and Mega Fortune. These two games regularly payout jackptos in the £Millinos. 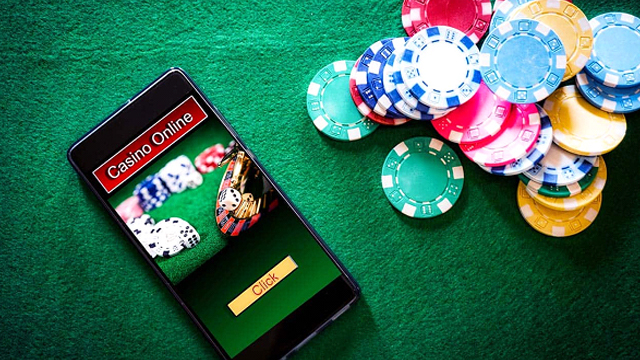 Casumo is also home to an exciting selection of slots from the very best providers, including Microgaming, IGT, Thunderkick, Evolution, Novomatic and WMS. Join Casumo Casino today and get yourself 20 Free Spins to play Starburst Slot as well as £1,200 bonuses and a further 180 free spins when you start depositing. 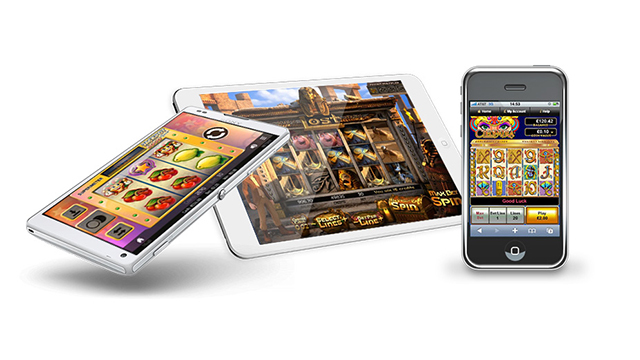 Want to see more great slots games from NetEnt. Read our slots review pages for more games and a list of recommended casinos to play at.